Case Study: Bill had been paying an annual premium of 75,000 a year. This client was looking to stop the bleeding on his retirement account. He wanted an alternative to a full surrender and thought he could recoup some of the premiums he had paid in. Through Global Life Settlements’ network of providers and institutional investors, Bill was able to sell his life insurance policy for a tidy sum. Margaret’s greatest fear was running out of money in her retirement yrs. She had a policy she had bought several years ago. Her premiums were 3.1 percent of the face amount and her cash value was 10 percent of the face amount. She was able, through Global Life Settlements’ network of buyers, to secure a settlement amount six times the cash value of her policy. The transaction was completed in just six weeks from the time she first contacted Global Life Settlements. A 76-year-old with a $500,000 policy and a life expectancy of six years may receive $90,000. An 83-year-old with $1,000,000 policy and a life expectancy of five years may receive $550,000. Life settlement providers have given seniors an astounding $78 billion through life settlements. If you are considering selling a life insurance policy, Global Life Settlements can help you. 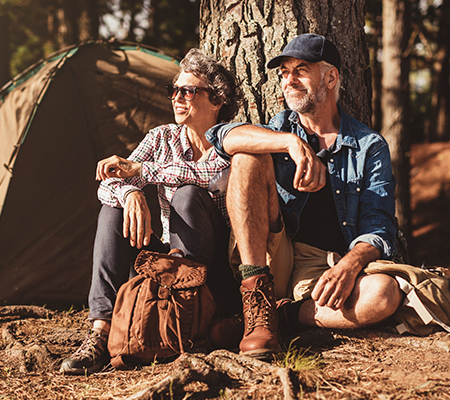 The money you can receive through a life settlement comes at a time when the costs of aging are increasing, including the rising costs of health care, along with seniors depleting their retirement accounts to meet the ever rising cost of living. More importantly, it’s money they can use now to live comfortably and receive the care they need when they need it. More than $100 billion worth of policies owned by adults over the age of 65 lapse each year. Most of the owners of these lapsed policies didn’t even realize that selling them was an option, with many of those people viewing their life insurance policies as a liability draining money from their bank accounts, rather than realizing they’re actually a valuable asset.